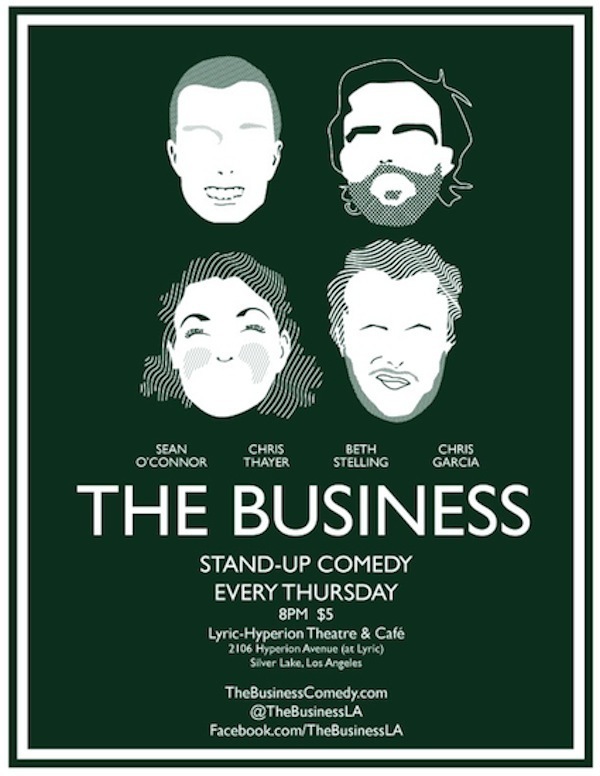 Every Thursday you can catch The Business regulars Chris Garcia, Sean O’Connor, Beth Stelling, Chris Thayer, and special guests at the Lyric-Hyperion Theatre & Cafe in Silver Lake for a measly 5 bucks. 5 BUCKS!!!! Quality comedy at a reasonable price is what this chica likes. Check out tonight’s lineup. It should prove to be one special show. 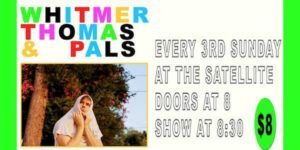 Mentions: Doors at 8PM/Show at 8:30 SHARP. For more “The Business” news go HERE.